The year is 2020 and 5G has arrived in the UK. Running at speeds of up to 3.77 gigabits a second (which is over 300 times faster than a typical 4G connection), consumers can now download an entire HD movie inside two seconds or all 600 episodes of The Simpsons, again in high def, in around half an hour. For those that can regularly get a stable 5G connection, fixed lines and broadband become obsolete. Sure, the cost saving is offset by the increased price of mobile data plans but two cords have been cut. At the same time, the clock starts ticking on BT, Sky and Virgin Media’s triple-pay propositions. Luckily for them, they all invested in buying mobile companies years ago so profits, at least in the short term, can be maintained. What about TV? Broadcasters have already started to switch to IP delivery and the arrival of 5G accelerates the process. All TV will soon become OTT; the conditions of access determined by DRM on devices. For set-top boxes, 5G lands with the force of an asteroid hitting the Earth. Not all of them go immediately extinct – people that don’t have Freeview integrated into their TVs or are wedded to their PVRs still use them – but the STB era is essentially over. With it, the idea of pay-TV from one sole provider like BT or Verizon, suddenly seems anachronistic. For TV, we’re now in an apps world. Whichever device you choose to watch “TV” on, you open an app. This isn’t as painful it used to be – Smart TVs, smartphones and tablets are all more powerful and efficient at multitasking than before – but there’s still space for aggregator services from which all content, regardless of business model (free, AVOD, SVOD, TVOD), can be discovered, recommended and viewed. 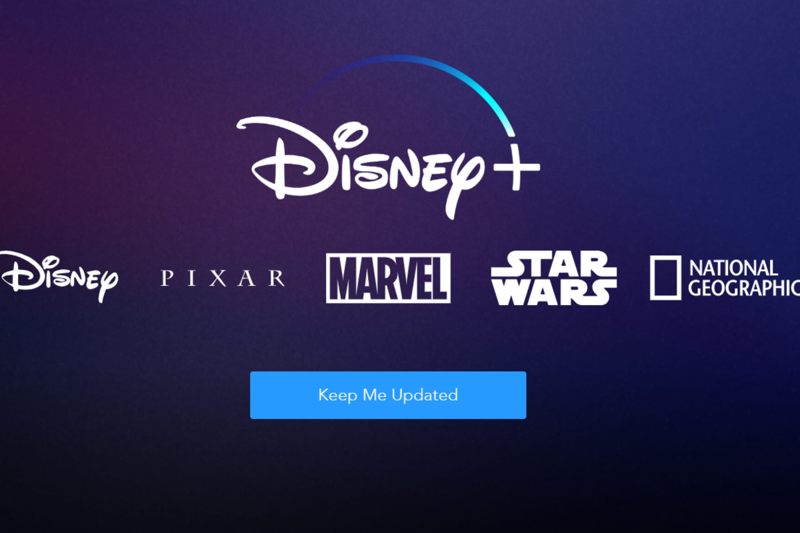 Aggregator home screens mimic old-school EPGs but since pay windows have shortened and broadcasters have been forced into simultaneous worldwide release of their content to combat piracy, the BBC, ITV and Channel 4 find themselves fighting for prime slots in user interfaces against ABC, RTL, ESPN and other international channels. It’s a throwback and everyone knows it. As far as consumers are concerned, they’re watching Amazon, Netflix or Sky (the umbrella brands). In the same way as viewers in the 20th century didn’t generally care who the production company was for a TV show or a movie, they’re now equally unconcerned with broadcaster identities. Scheduled programming is still alive and kicking – some over 35 year olds still find comfort occasionally in being able to park themselves in front of a screen and just watch without moving for three or four hours – but increasingly, “live TV” is marketed as a premium product. There’s no such thing as “catch-up” anymore. Only the film studios have managed to maintain their rights-related hegemony supported by distributors and cinema chains who have no desire to be the turkeys that voted for Christmas. 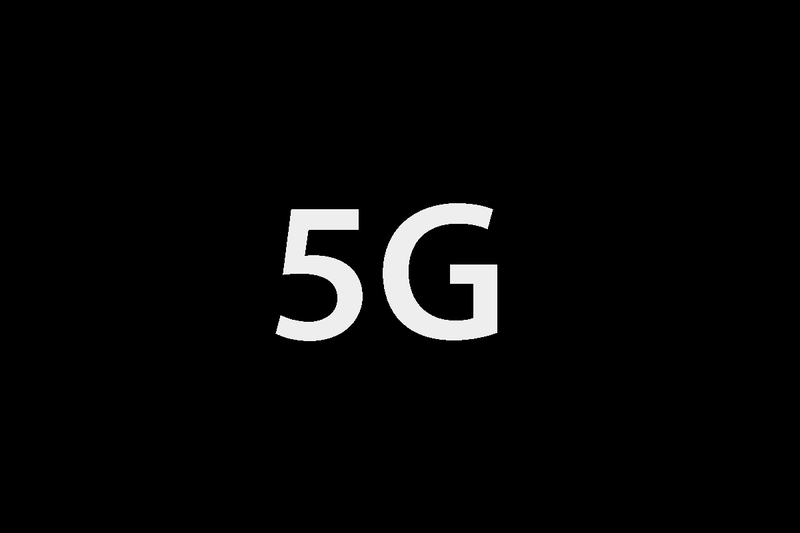 Ultimately, 5G kicks off another round of device innovation. Big Data is finally incorporated into content recommendation engines. Investment in content continues apace but with the rise of AI, AR and VR, some people are already prophesising the end of the age of TV. Why watch the Batman vs. Superman sequel when, in virtual reality, you can choose to be Batman or Superman?